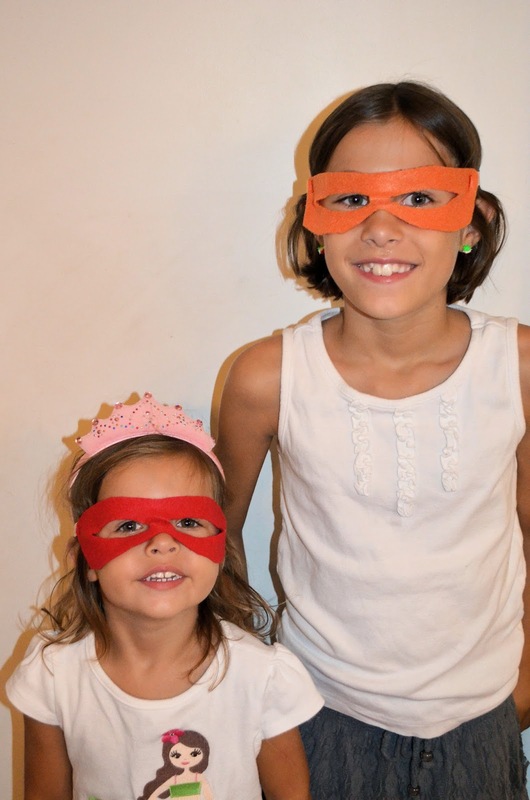 With Halloween coming up, I thought I'd share this idea of making your own felt Teenage Mutant Ninja Turtle mask. It's such a simple project and a great addition to any costume. 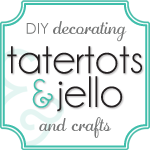 Great for Halloween, dress up, or for a party favor! I made these masks for my nephews. The youngest one celebrated his birthday a few months ago. I had made him a TMNT flannel blanket. I wanted to make him and his big brother a couple of masks so that they could use them for when they play Teenage Mutant Ninja Turtles. Easy enough to make them each one, and it went along with the theme of his gift. I used this Template to create my masks. I simply printed out the pattern, traced it on to my craft felt and cut it out. Trace onto the back side of your felt so that none of the marks get left behind and show on the front. Next I measured a piece of elastic to attach to the sides of my mask. You don't want it to be too tight or it will pop off, but too loose and it will slide down. Measure your child's head to get the right fit. Sew a few stitches on the sides of your mask to attach the elastic. You can do this on a sewing machine or just by hand. These masks cost just pennies to make! Like my cute little TMNT mask models? If you are looking for a cape to go along with your new mask, check out my Easy Bandana Tutorial or my Reversible Superhero Cape Tutorial. 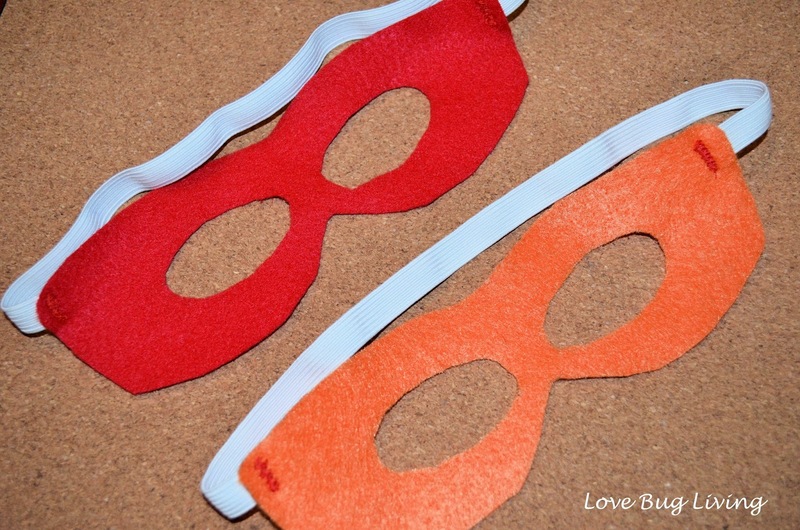 These masks can be made for any superhero you choose! 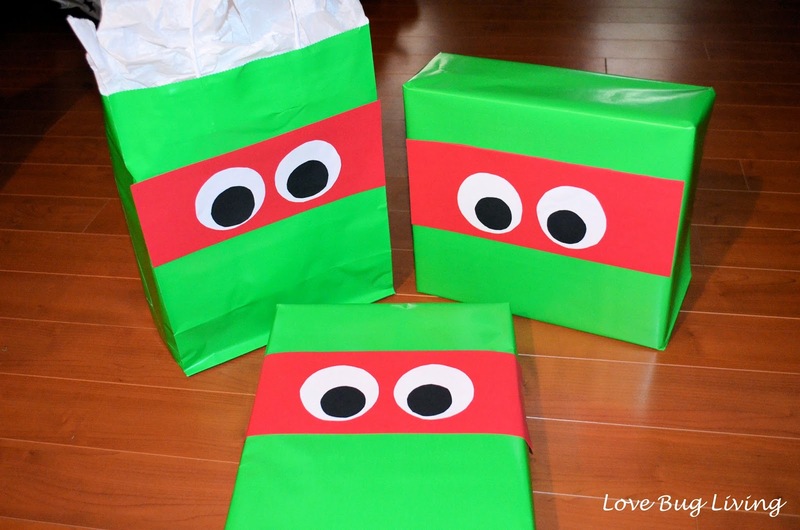 With a Teenage Mutant Ninja Turtle gift, you have to have the right wrapping! This is so easy to do. I found solid green wrapping paper at Walmart. 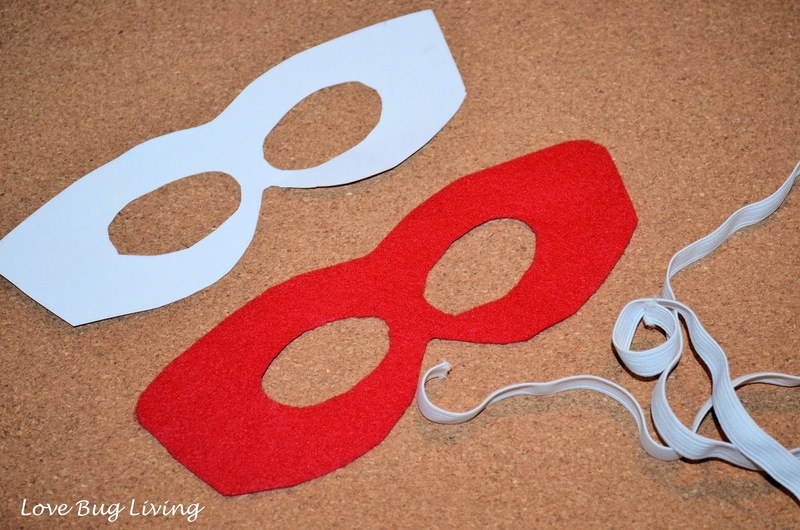 I cut a strip of red scrapbook paper for the mask. You can glue or tape this in place. Cut circles from white and black paper to create your eyeballs. Glue these in place and you have a Ninja Turtle package! Rafael is my nephew's favorite Ninja Turtle, so I used red paper, but pick your color to match your favorite. Too cute to even rip open!